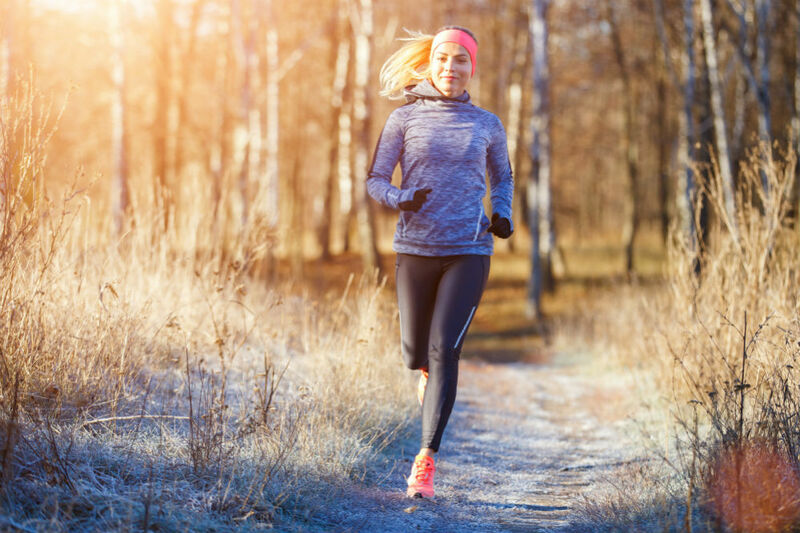 When winter hits, your motivation to run may also take a bit of a hit. This is because it’s just so cold and dark, and you may prefer not to leave the house for any sport at all. However, if you are prepared to go against the winter blues, and keep yourself fighting fit, you will need to upgrade your sportswear wardrobe to better dress for the colder temperatures. 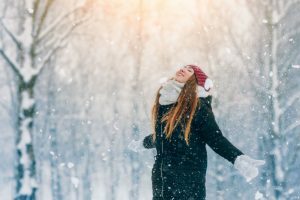 Getting some new winter sportswear may actually help boost your motivation, and there sure are a lot of good products out there for this time of year. 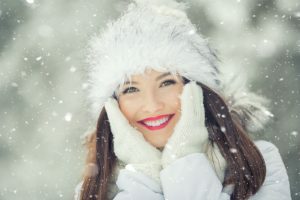 One item of winter wear which we highly recommend for runners are insulated winter gloves, and which are the topic of this article. To give you some inspiration, we have sourced 3 pairs of the best winter running gloves currently on the market, so you can decide which pair will suit you best. The first pair of winter running gloves on our list is the unisex sports gloves by Finger Ten. These gloves are perfect for running and cycling in cold weather and feature a comfortable insulated design. We will take a look at their key features below. Finger Ten is a US Sports brand which makes great sports accessories. They have created a fantastic pair of winter gloves, which are both durable and comfortable. These gloves have been specially designed to handle cool temperatures, wet and even windy weather. 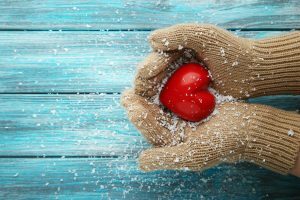 Due to the temperatures being a little colder during winter, often our grip can suffer when our hands are extremely cold. Thanks to the strong grip palm material in these gloves, which is also an anti-slip design, they can really hold a good grip. This is especially useful when using the gloves for cycling as well as when driving at cold morning and night. 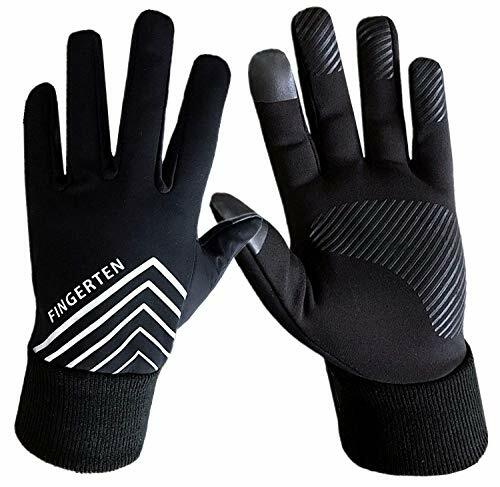 The Finger Ten gloves are designed with insulation fabrics that help to keep the heat locked in. This helps keep hands warm when out and about and can be great to wear when running. Not only are they extra warm, but their outer layer is coated with 100% waterproof and windproof polyester. Another great feature that these winter gloves provide is their touch screen ability. Gone are the days of having to remove your gloves to answer a text or phone call; with these gloves you can easily use your forefinger and thumb to work the screen making them super convenient. The next pair of winter gloves featured on our list are the men’s running gloves by TrailHeads. These Winter gloves provide a great stretch and are very durable. We take a look at them in a little more detail below. 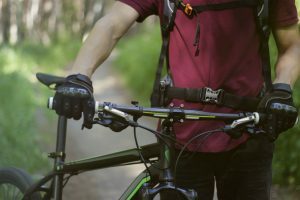 For over 15 years, TrailHeads have been creating a range of sports gear and accessories, and here they have designed an ideal pair of running gloves. These men’s gloves are perfect for running and any other aerobic exercise thanks to their durable design, with a fabric that moves with the wearer. These running gloves serve as great racing gloves thanks to their compact and lightweight design. They feature a 4-way stretch, making them fit a range of different hand sizes, and are also very comfortable to wear. As well as being super flexible, they can also be used on touchscreens, such as your smartphone and tablet device. This makes it so much easier to answer calls and texts when out on the go, without any need to remove your gloves. Palm grips also allow you to better hold your device, as well as a better grip. Thanks to a moisture-wicking inner layer, these gloves provide a great amount of warmth and are brilliant to wear in cooler temperatures. A wind-resistant exterior also protects the gloves against strong winds. 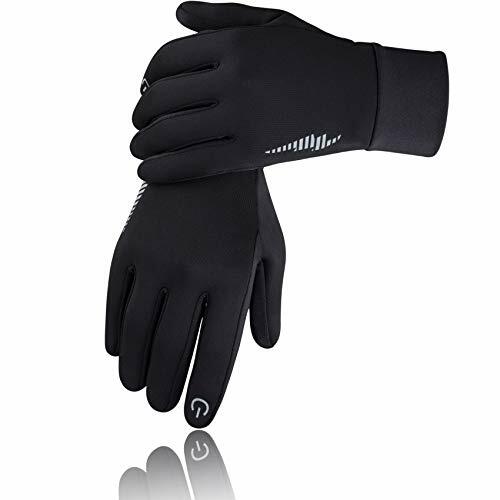 The final pair of winter running gloves on our list is the Unisex Winter Gloves by SIMARI. These are another set of durable and weather friendly gloves which are sure to look after your hands on colder days. SIMARI have created a comfortable pair of gloves using advanced materials, which make them really durable. 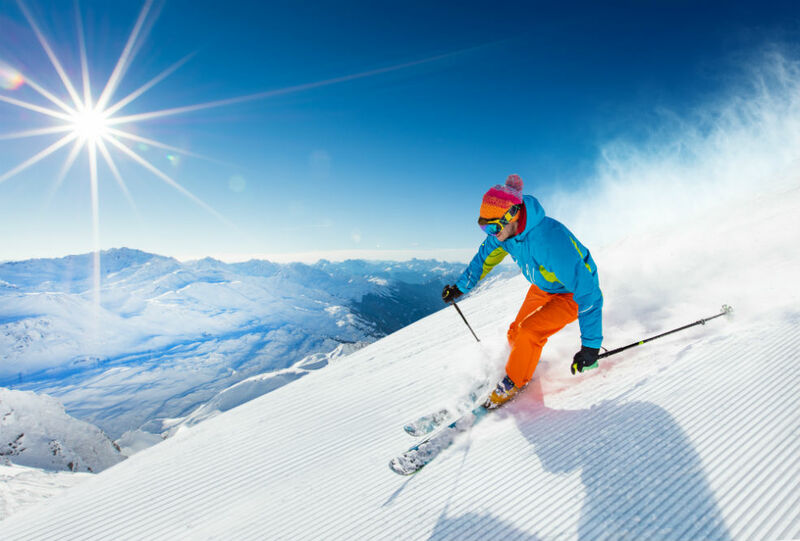 These winter sports gloves are user-friendly as well as technology-friendly. Sometimes winter gloves can often have quite a tight fit. These gloves, however, have been created with 95% polyester an 5% spandex, giving them just the right amount of stretch. This means they can relate to a wide range of hand sizes. The palm sections of these gloves are covered with a thick layer of silica gel, which greatly increases the overall grip strength. Reflection patterns on the outer layers of the gloves also help reflect light, improving the safety of runners or cyclists in the dark. 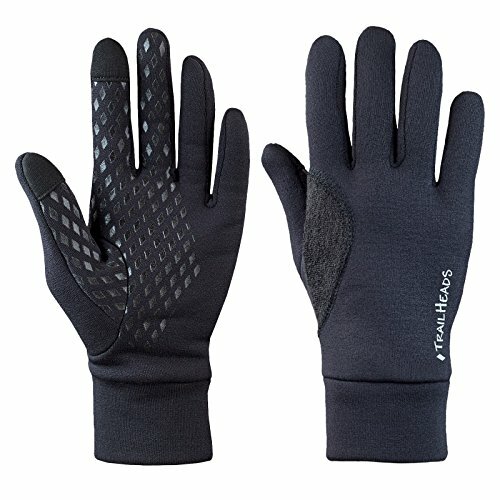 Which are the Best Winter Running Gloves for Me? 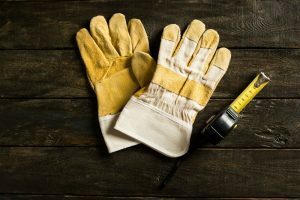 All the winter gloves mentioned on our list are sure to keep your hands warm during the cooler months. 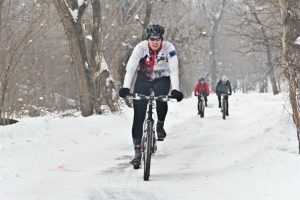 We hope that this article has given you some inspiration to find a new pair of winter gloves soon.